Stumbling across a long-lost gem is part of the drive for record collectors, and it’s something Lance Barresi, the owner of Permanent Records, knows well. Having amassed a collection full of obscurities he’s partnered with RidingEasy Records to give these hidden gems a bit more shine. On August 28 Ride Easy will release Brown Acid: The First Trip, the first part of an ongoing series that sees Barresi excavating tracks from his personal archive in order to give them a second chance. The A.V. 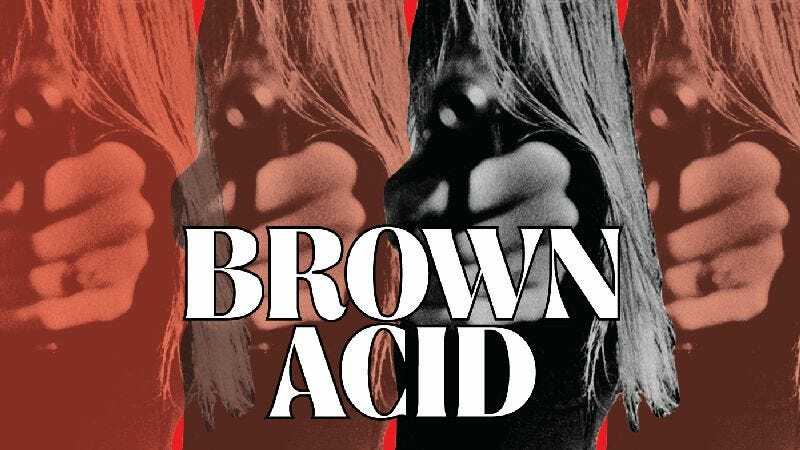 Club is streaming all of Brown Acid: The First Trip below, which may feature names that don’t ring a bell, but are dead ringers for ‘60s and ‘70s greats like Black Sabbath, Blue Cheer, and Led Zeppelin. Pre-orders for Brown Acid: The First Trip are available now, both physically and digitally, with more hits coming in the future.